We are very happy to announce that Tracey Smith has joined our team, coming on board as Director of Sales. She brings with her a wealth of experience from the industry and a huge passion for delivering the best service for all our clients at Carlowrie. 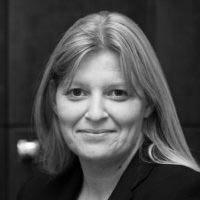 She has previously worked all round Scotland in 5 star Castles and hotels and resorts, so we are delighted she has joined us here and we look forward to working together.